Different stages of your menstrual cycle comes with different skincare needs – master them all. You know the drill – come PMS time, clusters of pimples make their appearance. We explain why, and it’s absolutely of course not because you ate a whole box of nuggets while crying mascara streaked tears over puppy videos. Your body produces different levels of hormones throughout your menstrual cycle, which affects the way your skin looks and feels. Learn how to make the best of these stages; also never take personal responsibility for your skin’s failings ever again. Pro-tip: Every woman’s menstrual cycle is different – some are longer, some are shorter, some do whatever the heck they want. While this article is based on the average 28-day cycle, your skin will probably go through the stages at a different pace so be mindful of your individual needs. Your skin: During this period (hah! ), your estrogen and progesterone levels are low. This reduces your skin’s ability to secrete sebum and retain moisture, leaving you with dry, flaky skin that’s sensitive to boot. Your body also releases chemicals called prostaglandins which are substances that help your uterus contract – you can thank them for the puffiness and blotchiness (and the bloating and constipation). In addition, your body temperature drops which slows down blood circulation. Hello, tired and dull skin! Do: Moisturise, moisturise, moisturise! Look for moisturisers and facial oils that are rich in antioxidants or contain anti-inflammatory ingredients to soothe your sensitive skin, and give your face a good massage while you’re at it. 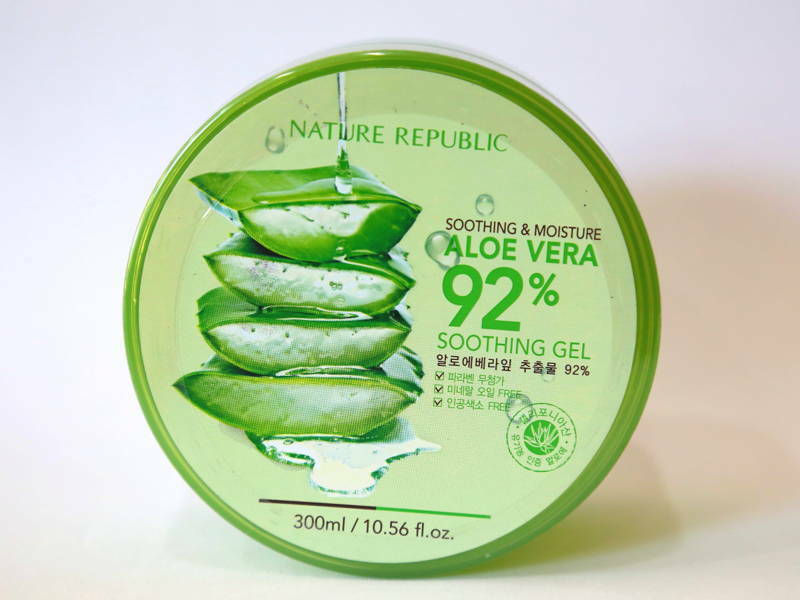 We like Nature Republic’s Aloe Vera Gel which you can find in most pharmacies. You can also introduce brightening or light-reflecting serums and essences like Etude House’s Pearl Aura Brightening Essence into your routine to fake a glow. Stick to gentle scrubs and exfoliators that cleanse your skin without stripping it of moisture. We also recommend facial steams and hot towels which help get that blood circulating again. 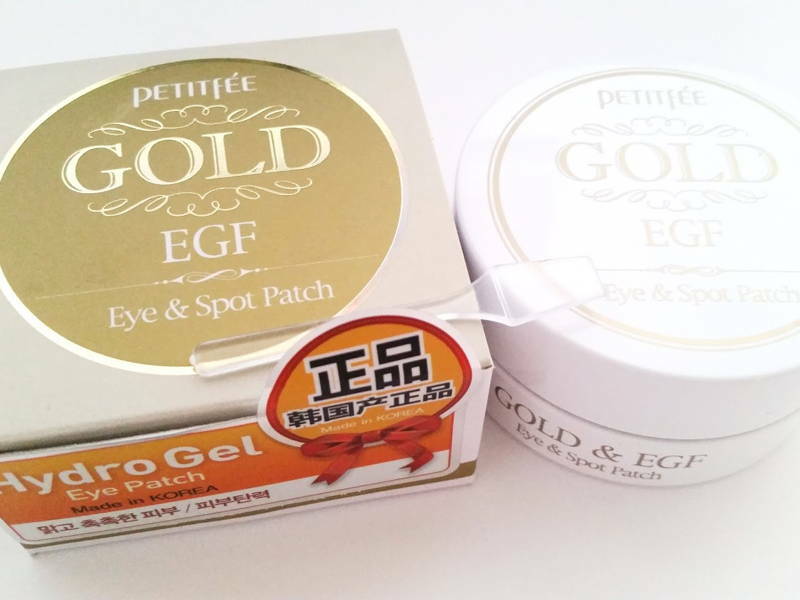 Dark circles show up easier on dull, pasty skin so invest in eye patches such as Petitfee’s Gold EGF Hydrogel Eye & Spot Patches (shop on Althea). Don’t forget your sunscreen! Your skin is particularly sensitive to sunlight during this time. Don’t: During this time of great irritability, we suggest you skip intense treatments such as laser resurfacing or facials that use highly active ingredients. This is also not the time to overhaul your skincare routine or experiment with new makeup. Play safe. Your skin: As your cycle edges towards ovulation, your skin’s all “Gurlll, we gotta get our schtick together!” This is the best your skin’s ever going to look (naturally). Pores are smaller, skin is dewy and hydrated, circulation is great, and even collagen production is in high gear. Hot damn! Do: Now’s a great time to try that new skincare line your friends have been raving about, or do foundation patch tests at your local makeup store. Treat yourself to rich masks and facials. Go on a diet or detox. Forget the heavy makeup and let your skin shine through – you are a glorious, glowing goddess. Don’t: Even if your skin’s feeling amazing, don’t skip or skimp on your daily routine. This is a phase! Everything is a phase. Your skin: It’s a slow but steady descend from here as we approach PMS. Progesterone levels start to climb again, while estrogen levels dip. Your body temperature also rises. This creates a perfect storm during PMS: you’ll experience an increase in sebum production and along with it acne breakouts (typically on your chin and jawline), clogged and enlarged pores, and greasy skin. Your skin is even more sensitive than it is during the menstrual phase, and your old friend, dullness returns. 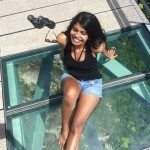 This is also a time when skin tends to be more pigmented and darkens easily. Most interestingly, you also see a surge in testosterone levels which scientific studies suggest increase your desire to appear more attractive – you’ll want to wear more makeup. Do: You know what they say about makeup and oily skin? Nothing good. Wash and cleanse your face thoroughly during this period – if necessary, opt for cleansers with salicylic acid (like Neutrogena Oil-Free Acne Wash Pink Grapefruit Facial Cleanser, available at Lazada) which keep your pores clean and bacteria-free, while keeping oil at bay. Use spot treatments as necessary. We also recommend exfoliating 2-3 times a week, and using skincare products with retinol overnight – these help increase cell turnover to reveal new skin. 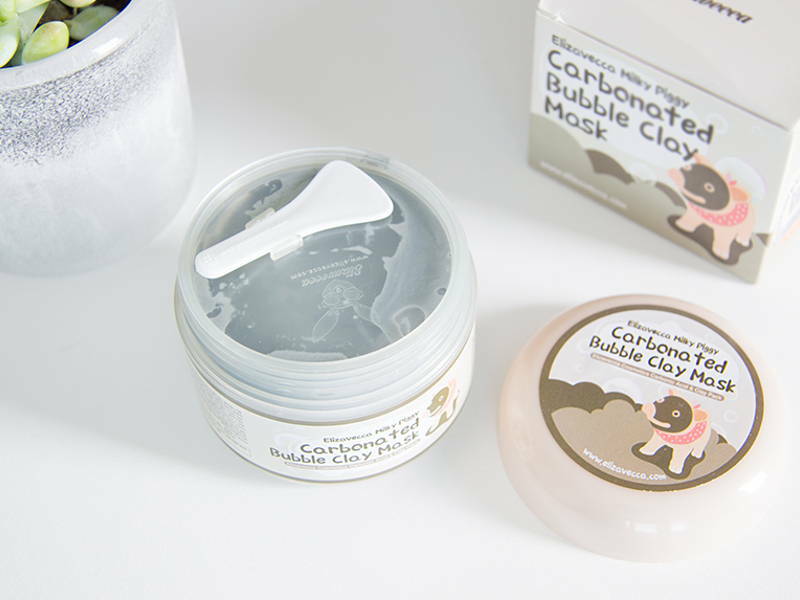 Clay masks are also great for keeping your skin matte and oil-free – we like the K-beauty cult favourite Elizavecca’s Milky Piggy Carbonated Bubble Clay Mask, available on Althea. Lastly, be extra vigilant with your sunscreen! 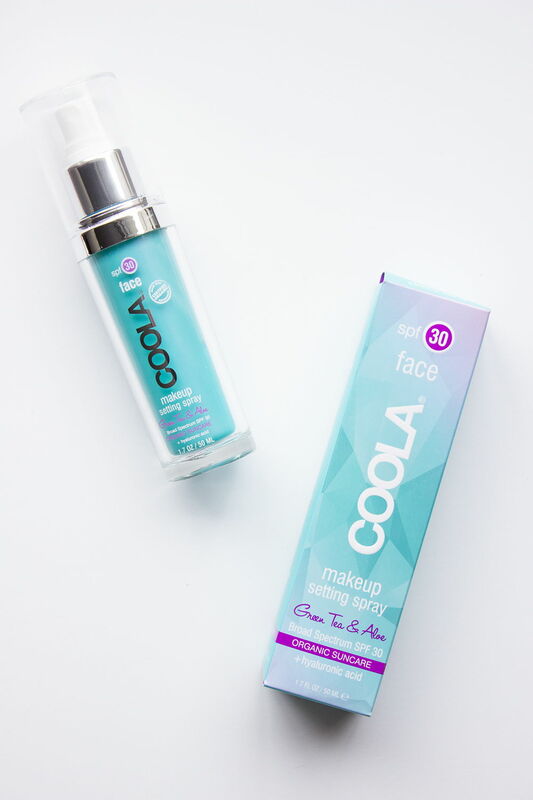 Opt for liquid or cream-based makeups that can be layered up with sun protection products; Coola’s Makeup Setting SPF 30 Spray (available online on Skinstore) is great for refreshing your look throughout the day. Don’t: Use products that can aggravate your skin. 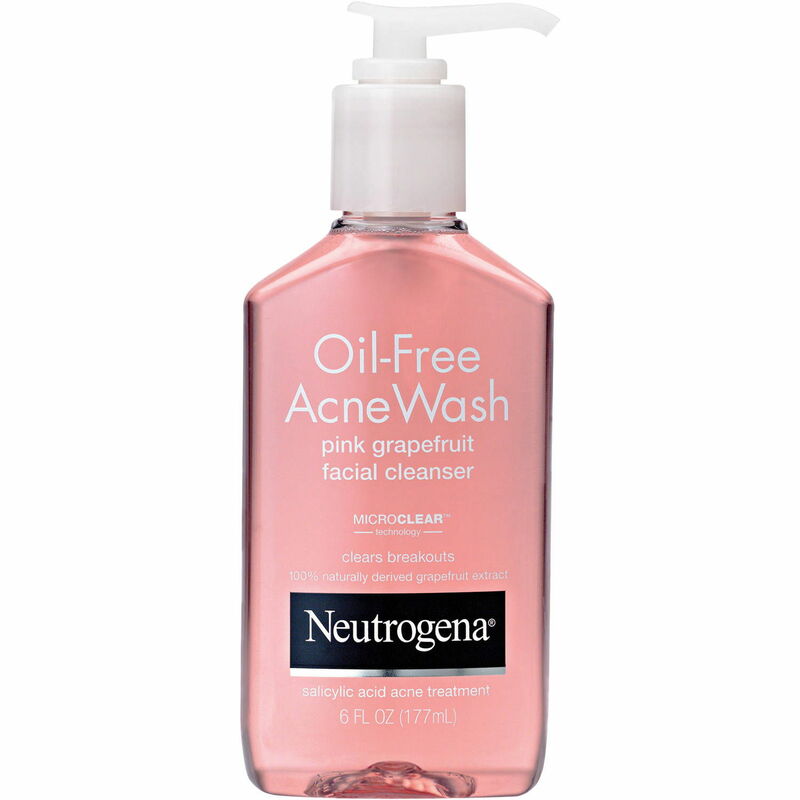 Remember not to overdo it with the anti-acne products – these can be drying, and you don’t want that either. Switch to a lighter moisturiser during this period that will provide you with just the right amount of hydration. Most importantly, don’t squeeze those pimples!